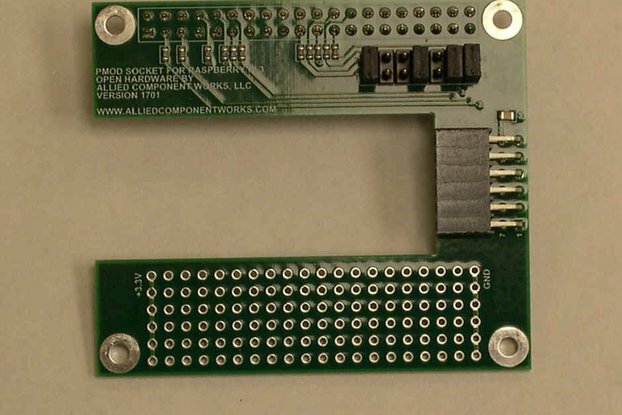 The Pi IC880A Adapter board is the best adaptation to fit you iC880A concentrator in the raspberry pi. 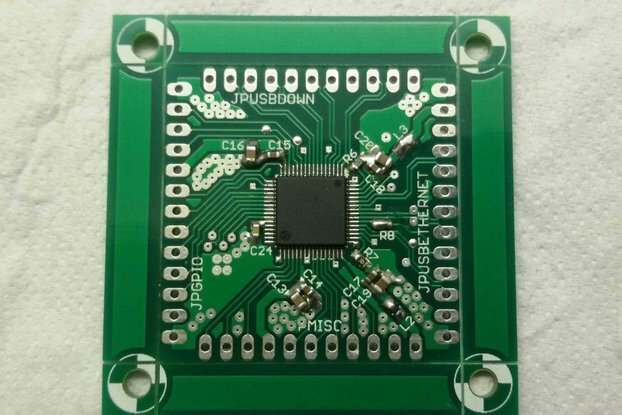 The Pi IC880A Adapter board is the best adaptation to fit you iC880A concentrator in the raspberry pi. 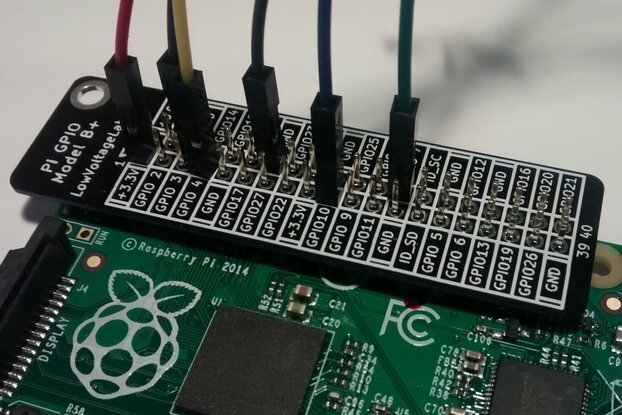 It allows you to spare some space as it fits right in the top of raspberry taking the smallest footprint possible, and also because it provides an USB power port in the same direction of all the remaining connections, making it easier to fit in a smaller enclosure. 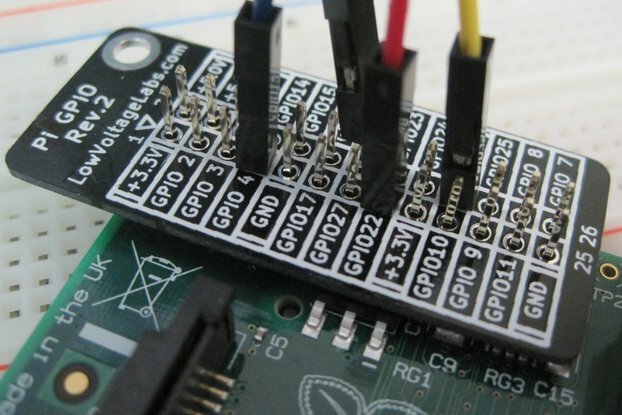 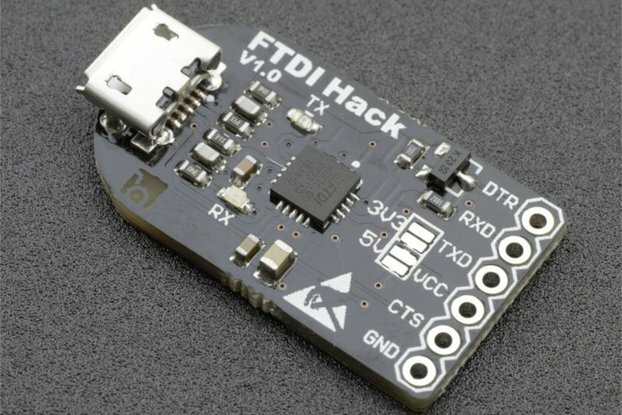 Open source hardware: github repository.